If you buy Zantac, you don’t want to miss this deal! 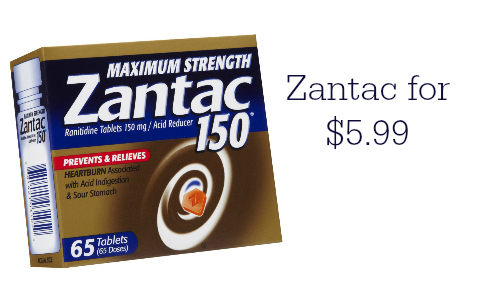 Use a new Zantac coupon to get it for $5.99 (reg. $18.99). 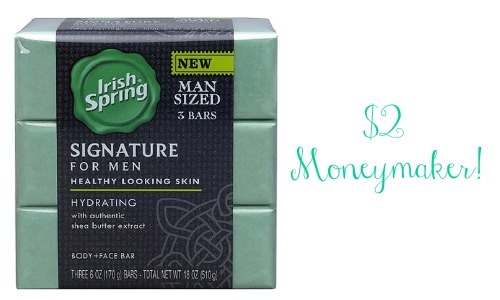 The deal is available at CVS. You can see the full weekly Ad here. 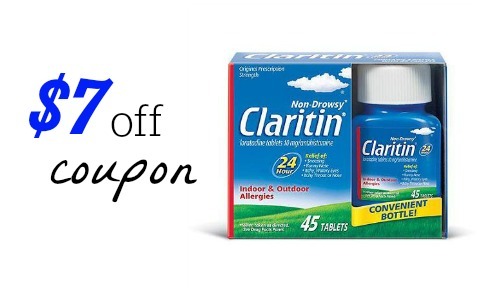 The deal ends 4/25.